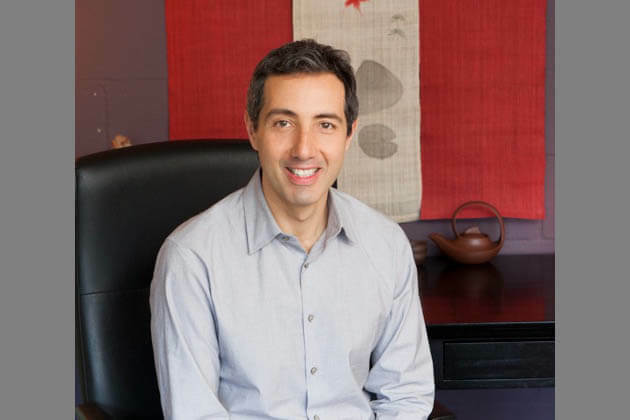 Robert graduated from the four year program at The Northwest Institute of Acupuncture and Oriental Medicine (NIAOM) and holds a Masters degree in Acupuncture and Chinese herbal medicine. In addition to his NIAOM training, Robert completed a seven month post-graduate training program in the Toyohari system of Japanese acupuncture and is a certified Toyohari practitioner. 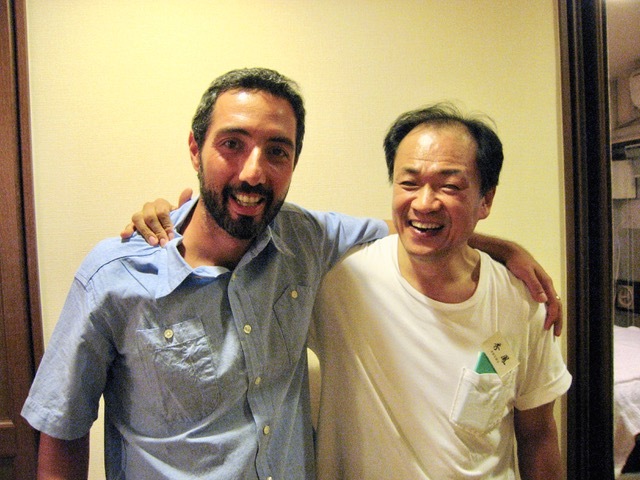 Robert also travelled to Japan in 2006 and 2007 for intensive training in the Toyohari acupuncture system. He has been licensed to practice acupuncture since 2002. Robert has studied Qigong (The Chinese exercise system based on the principles of Chinese Medicine), for over 20 years. Starting in NYC in 1995 with well known master Master CK Chu and continuing in 2005 he studied Soaring Crane Qigong starting with Teri Applegate, the lineage holder of Soaring Crane Qigong in the United States as well as Master Chen Hui Xian who originally brought Soaring Crane Qigong to the US from China. He was certified to teach Soaring Crane Qigong by lineage holder Teri Applegate in 2006 and has taught classes at Samadhi Yoga, Seattle's monthly Dream Dance gathering, The Imagine Music And Arts Festival and is currently running his own Qigong training program. In addition to traveling to Japan to study acupuncture, he has spent time in the Peruvian Amazon in 2008 and 2009 studying amazonian plant medicine healing with the Indigenous Shipibo shamans. His personal interests include Buddhist meditation, qigong, astrology and cooking. He is often found hiking, camping and soaking in hot springs in the mountains of Washington and Oregon. He studied Salsa dancing for 2 years, and is a passionate world music fan, particularly Reggae music, Flamenco music, Indian Classical music and the Sufi Qawwali Devotional music of Pakistan. "Robert is a highly skilled Acupuncturist. He is very intuitive in his work and brings nice zen energy to each treatment. I received work from him when I was pregnant as well as after a car accident and it has always been very helpful! I also love the birds that sing outside his office window, they add to the whole experience. I am a Licensed Massage Practitioner, I've referred a number of my patients to Robert for acupuncture and they've had positive results from his treatment also. Acupuncture is a very complimentary treatment to massage therapy."